It’s a gift that lasts the whole year through. GAA Games Gift Certificates are available for $200 for the 2018 season. 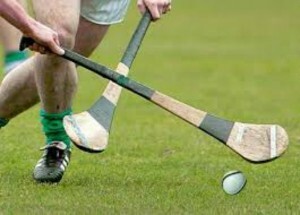 Irish Football and Hurling games shown Saturday’s and Sunday’s from April to September at the IACC. Normally the games admission is $20.00 per day.